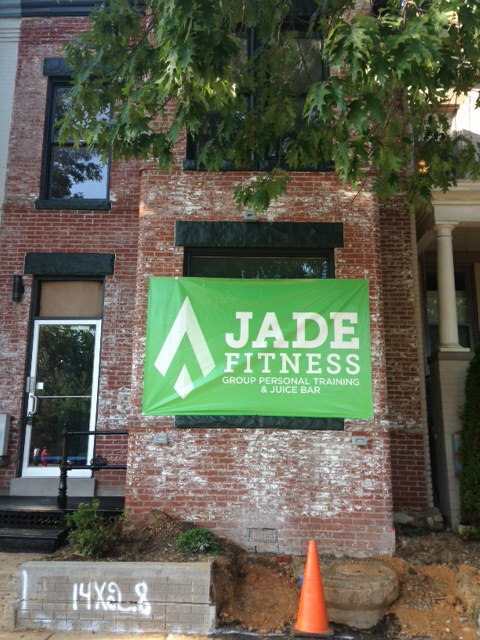 Jade Fitness is a small group personal training studio that offers small group fitness classes, semi-private personal training and homemade juices. At Jade Fitness we want to bring the personal back to personal training, which is why we created a small group personal training studio that fosters an all inclusive atmosphere and solid program designs that are backed by science and with YOU in mind. Our #1 goal is to get your body back to your original blueprint. We bring the art of accountability and strong leadership presence in every workout and goal. We offer an elite training space with great energy, professional coaching and programs that not only focus on losing body fat and building muscle but also on proper form and corrective exercises.